Meticulously hand-woven, this contemporary Ames rug features an ultra plush pile. 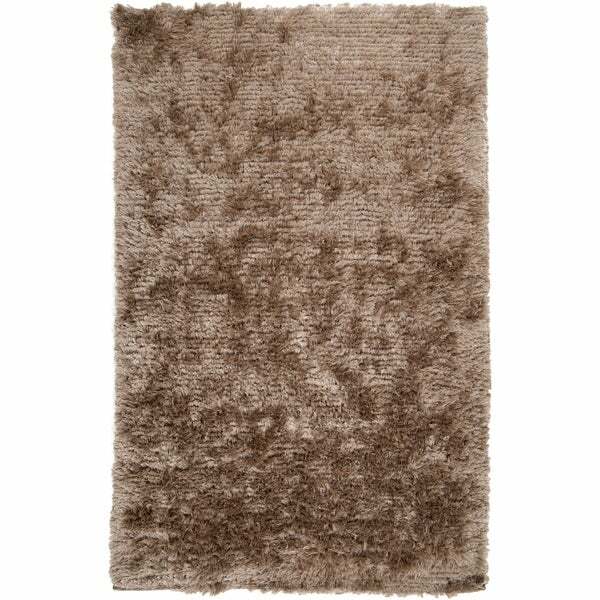 Its unique design makes this rug a perfect addition to any home. "What are the measurements of this? " This is available in multiple sizes, Please use the options menu to make your selection.